Editor and Super 16mm cinematographer capturing life on the road with the Globe surf team in Australia featuring Taj Burrow, Noa Deane, Dion Agius and more. Editor, Super 16mm and RED Camera Operator of short films and visual branding for Former "Luxury 29.99" and "Premium Violence" capsules drops. Former is founded by Dane Reynolds, Craig Anderson and Austyn Gillette. 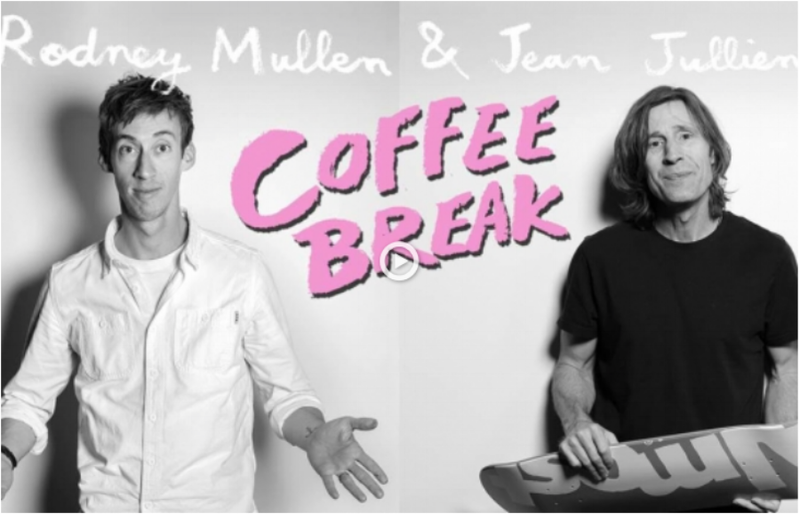 Director, editor and camera operator of documentary series "Coffee Break" for Juxtapoz magazine and Almost Skateboards featuring Jean Jullien and Rodney Mullen. FILL IN THE BLANKS AND REACH OUT.